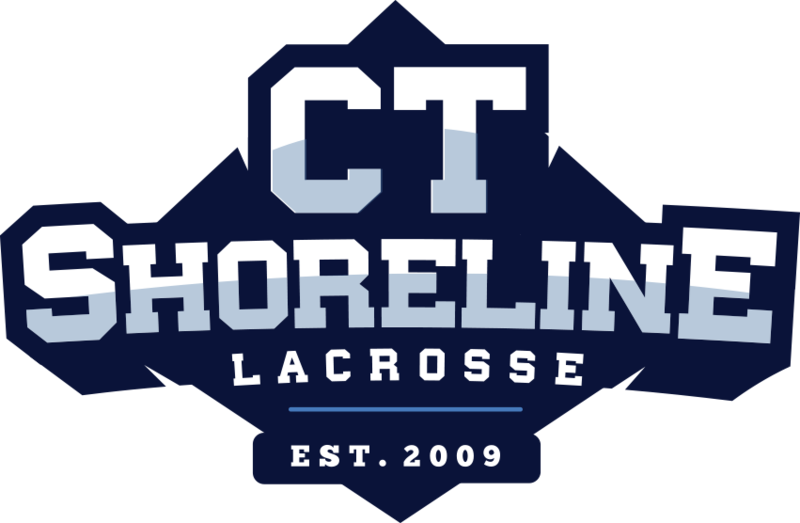 We are committed to providing our Athletes with the best Club Lacrosse experience in South Eastern Connecticut and along the Shoreline!! CT-Shoreline Sharks is Partnered with SPORTS RECRUITS to provide all HS level athletes with the best Online Recruiting Platform! At CT-Shoreline Sharks you will have the opportunity to Develop as a Player, Compete on a Cohesive Team, and most importantly Have Fun! We believe that it is our responsibility to expose the athletes in our region to the teaching methods appropriate to their age groups allowing each player to reach their full potential on the Lacrosse field. Our progression based training platform focuses on installing good habits and teaching the game the right way from the first time you pick up a stick to attending your last College Showcase. Studies have shown that the teams who play together longer and practice throughout the offseason are the most prepared and achieve the greatest success in tournament play. CT-Shoreline Sharks is here to provide you with that opportunity! Is the key to success. Our coaches are 100% committed to providing the most effective training platform and Lacrosse experience for the players in our Region. In order to be a member of the CT-Shoreline Sharks each player/ parent must be committed to their team and teammates. Our full year practice schedule is locked in and allows you to know any and all events related to the CT-Shoreline Sharks program. The Combined commitment of practices and tournaments is roughly 72 hours! 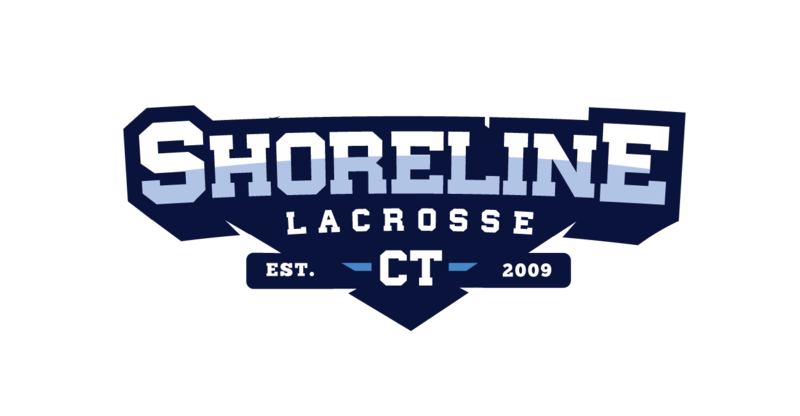 If you aspire to become a Dynamic Lacrosse player and reach your full potential on the field, come join us and become a member of CT-Shoreline Sharks and let us guide you each step of the way through your Lacrosse career! Our Model allows and encourages all of our members to play multiple sports, yet our strategic offseason schedule will provide our athletes with the ability to keep their sticks in their hands during the offseason and play together 30 times. Teams who practice during the offseason have statistically proven to have a clear advantage over “Summer” only club teams due to the increased repetitions individually and as a team on the field. Tournament Team Position: Each team will consist of a 20 Player Tournament Team Roster which will be locked in throughout the year. Having a 20 Player Roster will allow for maximum playing time for each player in tournament play. Team Practice Player Position: This is our second season offering the practice player position. Each team will have up to 5 practice players asked to join the team after tryouts to become a member of the program for the 2018-2019 Season. Practice Player positions are presented to players who attend tryouts and prove their ability on the field yet did not make the 20-Player Tournament Team roster. This opportunity will allow our practice players to enhance their overall skills over the course of 30 team practices and develop with the team throughout the year. Tournament Play is not guaranteed. In the case a player on the Active Tournament Team Roster is: Injured, on vacation, and or cannot attend a tournament you may have the opportunity to be invited by your coach to attend a tournament. What’s included with being a member of a Shoreline Lacrosse Club Team: Everything!! Online Sports Recruit Profile is provided to all HS level players! To be a member of a program that provides you the opportunity to keep your sticks in your hands “Year-Round” to reach your full potential on the field! Our Fall/ Winter Practice schedule has been strategically planned out to allow and encourage all of our members to play multiple sports while still having the opportunity to play Lacrosse in the Offseason.